Download the file and double click it. Drag the my-picturemaxx icon to your "Applications" folder. Doubleclick the setup file and follow the on-screen instructions. my-picturemaxx 4 is no longer available to download. 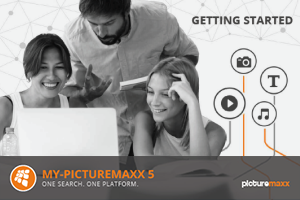 Customers who use my-picturemaxx 4 can update to version 5 free of charge, at any time. Need support? Contact us! 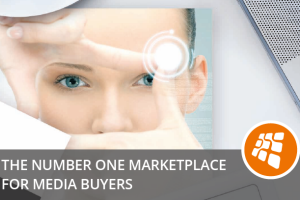 The picturemaxx team is happy to help. After 31 December 2019, my-picturemaxx 4 will cease working. 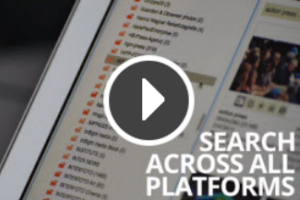 It will neither start nor connect to the picturemaxx Media Network and all its features — including search, downloads and lightboxes — will become unavailable.